The VELUX name has long been a mark of quality, S.Nash Roofing can install your Velux windows . The VELUX reputation has built our business and our clients really feel the benefit of the quality product. 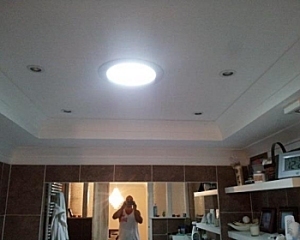 We are an installer of VELUX products, we also fit skytubes that bring light to any room. If you want to send us photographs of your roof for a quote by return, please Click Here for details. Our staff are fully trained, our roofing products fully guaranteed and we use only the highest quality products. We are happy to cover all areas within 50miles of our offices.